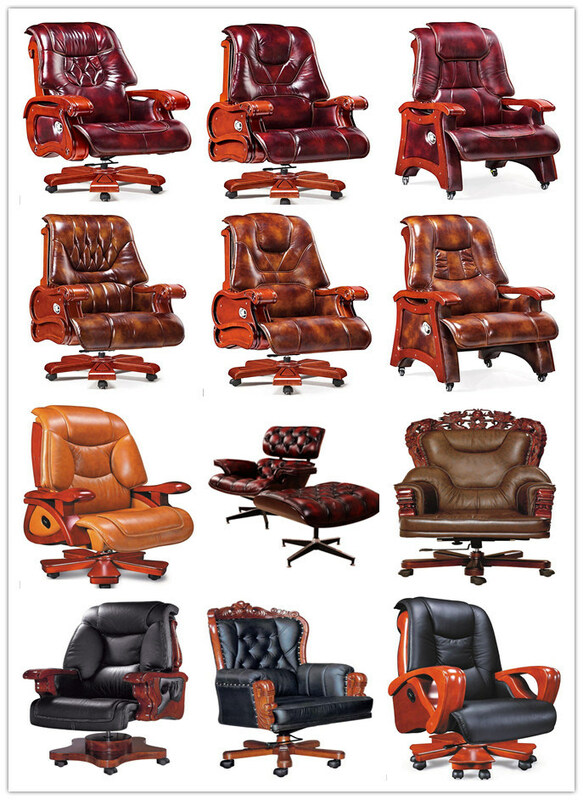 Company: Neson Project Furniture Co., Ltd.
Material: A:These Luxurious comfortable executive chair is for President, CEO, CFO, Managing Direcetor use. 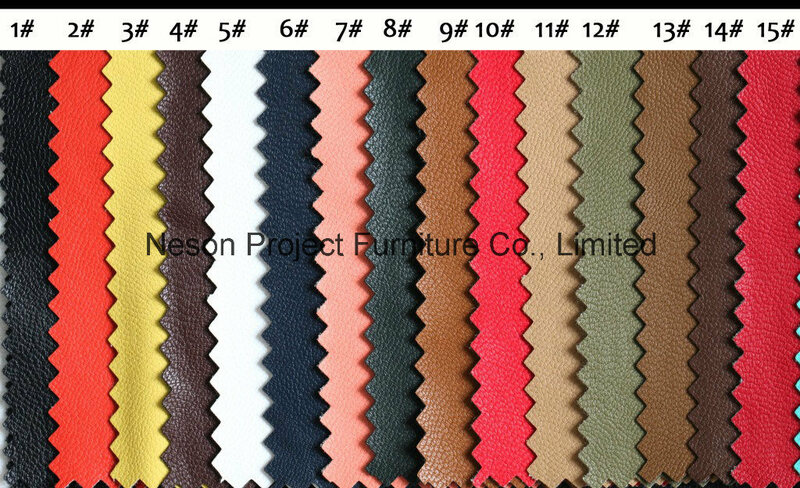 Â B:Material could be top quality Geniune Leather, General Genuine Leather,or PU. Â C:Durable solid wood /nylon/metal/aluminum base. Â D:Height adjustment, locking tilt, swivel or massage function. Packing: Knock down packing,each parts packed with Poly Bag inside for protection,outside with double strong 5Â layers carton boxes,Carton boxes print with the customers Logo and description,inside instruction manual easy for assemble. Â Â Â Â Â Neson Project Furniture Co., LtdÂ rooted in the city of Foshan, Shunde furniture city ,Â we fully committed to office furniture and office furniture project product design, production, sales and service. 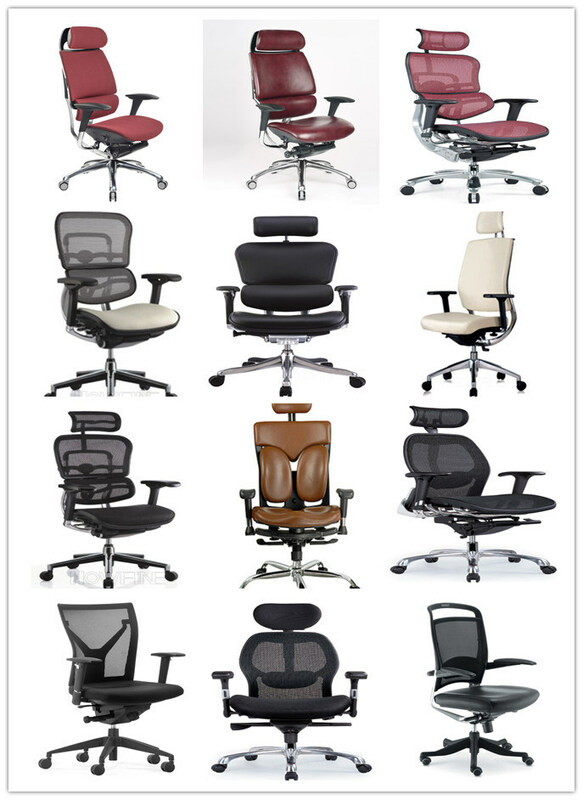 Our product categories rich, wide coverage, including: office desks, office chairs, student desk, student chair, office screens and partitions, office sofa, office conference table, reception desk, filing cabinets, airport chairs, auditorium chairs, laboratory and teaching equipment. We also can provide customers with customized special products and services. Â Â Â Â Up to now we have successfully accomplished many overseas projects. We are so proud to be trustworthy commercial furniture manufacturing Group Company and the role as project contractor for many valued customers from United States, Europe, Middle East, South Africa and other countries all around the world. Â Â Â Â We are always targeting at reciprocal benefit and long-term cooperation partnership. We always put customers' need first; win customers' satisfaction and trust through our faithful, responsible and efficient hard working. 1.What is the Trade Term? Â Â Â Ex-work factory ,Â FOB Guangzhou, FOB shenzhen, CIF. 2. How long is the guarantee (period)? Â Â Â Two years quality warranty. 3.How long is our Production leading time? Â Â Â Within 15-20 days upon receive deposit in normal season, and 25-30days in our busy time(August,September,October). Â Â Â T/T or L/C at sight. 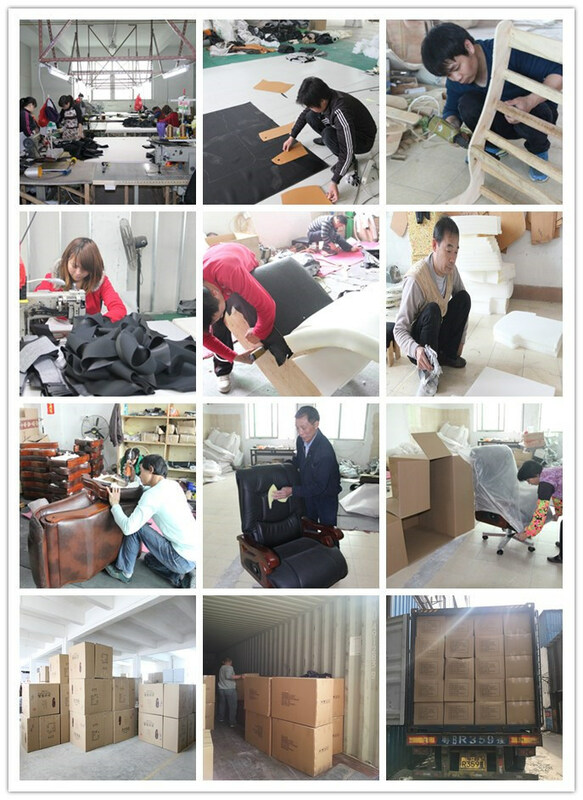 30% Deposit for start the production ,the balance before the shipment when goods are ready. 5. What support you will have to assemble this furniture? 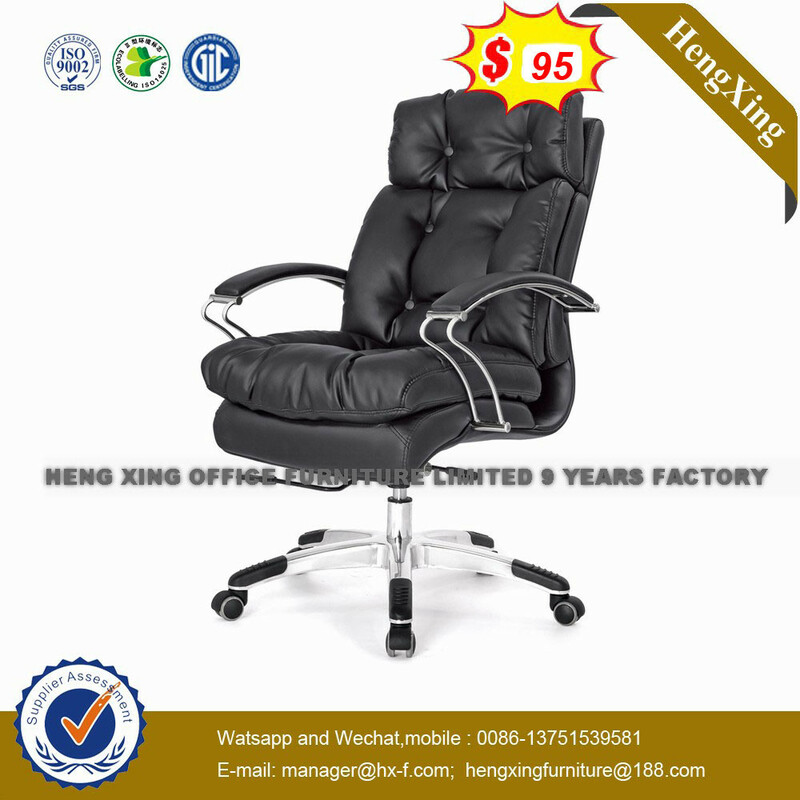 Â Â Â Inside each packing of the office furniture products ,we have put the exactly instruction book ,you can assemble the office furniture very easy. 6.What kind of documents we will provide to you? Â Â Â B/L,Commercial Invoice, Packing List,Certificate of Original. with these documents you or your borker can do the customs declaration at your side. 7. During shipping, if there is aÂ damage to products, how do you get replacement? Â Â Â During shipping,our shipping angancy will try to ensure the safety of the goods.If there is aÂ damage to products, they would be responsible for the damage .If it is not aÂ very serious problems,we will help you and compensate you the damaged parts. 8. If there are any missing parts in our shipment, how long it takes for you to send? Â Â Â If there is some small missing components,we will DHL to you ASAP within one week. Marquee Signs, also known as light bulb signs, is a special kind of sign that expose bulbs in the front. It is a vintage styled industrial sign. To reduce the cost, Marquee Signs are usually made of galvanized sheet and then, painted with colors needed. It can be a large standing sign or a small sign hanging on the wall. Compared with normal led signs, the bulbs of Marquee Signs can be replaced easily when they are damaged as they are exposed in the front. If you are looking for such kind of retro stlye Marquee letters or Marquee signs, contact us now with your requirements for a factory price.